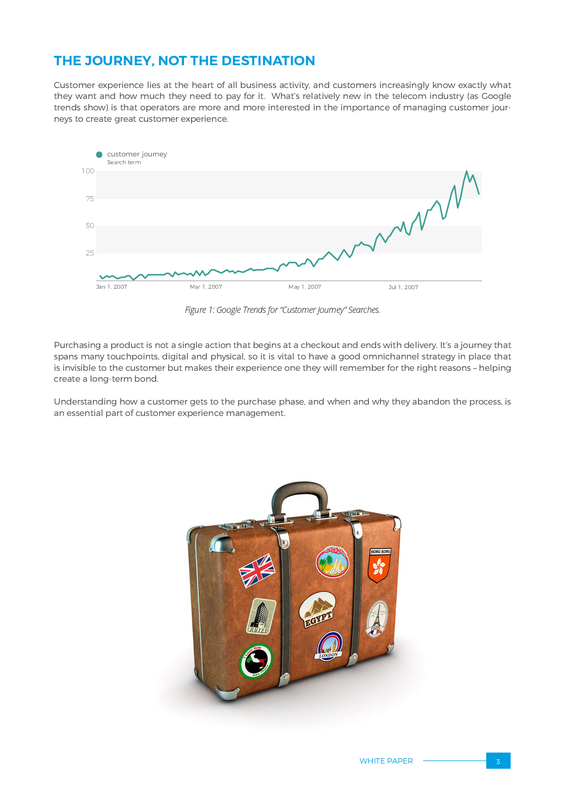 CSPs are using customer journey mapping to understand how customers behave before, during and after making a purchase. Comarch has demonstrated that motivation via personalized offers keeps customers engaged during the purchase process. Creating shorter journeys, so it’s easy for customers to re-commit when their contract expires, also works. And satisfied customers may become brand advocates, shortening the journey for acquaintances via referral programs. 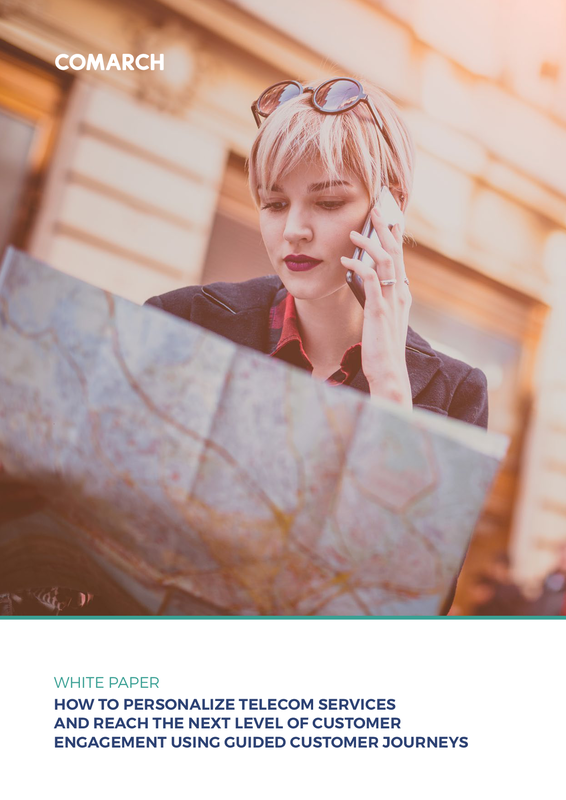 All routes rely on the optimized digital and physical touchpoints through which customers experience a brand, depending on the type of journey. 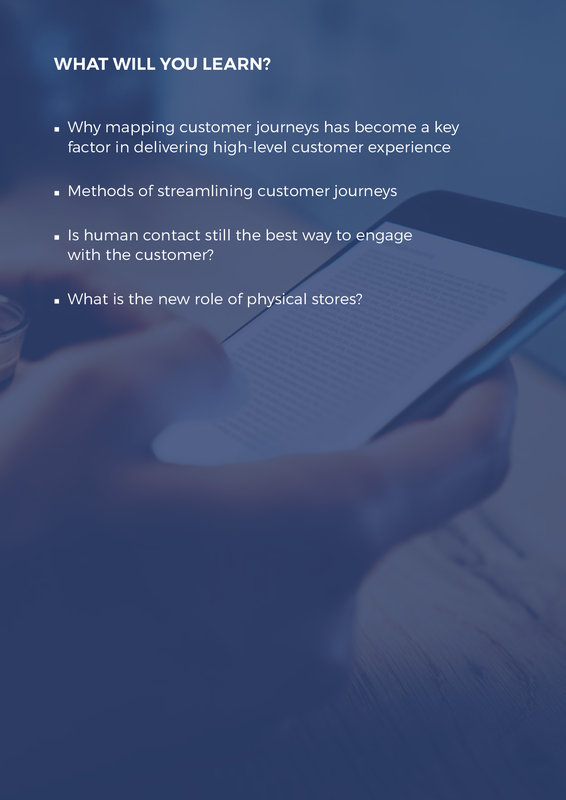 Care journeys limit customer contact with physical channels, while commerce journeys can progress online or in-store. Next generation points of sale will combine these, with customers collecting online orders or using self-service kiosks with human support at physical stores. The right BSS/OSS tools can facilitate this, letting operators provide full omnichannel, build feedback mechanisms into recommendation engines, and streamline journeys by automating each step.